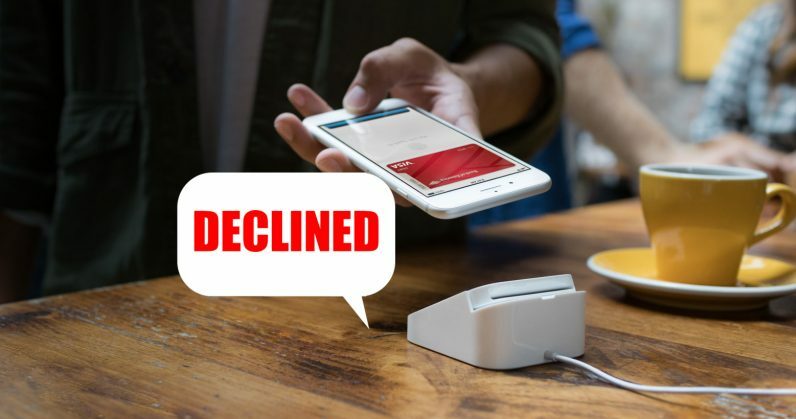 Apple’s hit the brakes on its efforts to bring its mobile payments service to India – leaving fans in the country waiting indefinitely for the feature to become available there. The company’s senior vice president for internet software and services, Eddy Cue, expressed interest in bringing Apple Pay to India almost a year ago. But regulatory hurdles and challenges in designing and engineering the service to work with India’s UPI platform for instant transactions between bank accounts has caused the company to put things on hold for now, reports The Economic Times. The biggest hurdle is that the Reserve Bank of India requires companies to store payments in facilities located in the country. Other firms operating payment services domestically, like Google and Facebook-owned WhatsApp, have until the end of October to begin storing data in India. In addition, one of Apple Pay’s key selling points is its support for Touch ID, which lets you authorize payments with your fingerprint on your phone. But the National Payments Corporation of India, which oversees the UPI platform, doesn’t allow third parties to collect biometric data to facilitate payments, and insists on numerical PINs instead. Apple is said to be waiting and watching as India’s regulatory landscape takes shape. That might be a smart move for the time being, as services like Google Pay and WhatsApp’s UPI-based peer-to-peer payments that are already running in the country will show the way, without requiring Apple to burn its fingers. Of course, that won’t help its case with mobile users in India, where it’s struggling to get a piece of the Android-dominated market. This year, it sold less than a million phones across the country. Bringing up the rear on the payments won’t do it much good, especially since the country is increasingly warming up to digital payments.